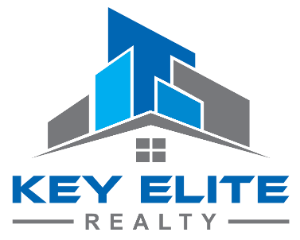 13765 Treeland Dr, Shelby Twp, MI.| MLS# 21524364 | Key Elite Realty | Macomb County Real Estate | Oakland County Real Estate | Call us at 586-286-1028 | Homes for Sale, Agents, Homes for sale in Macomb County. 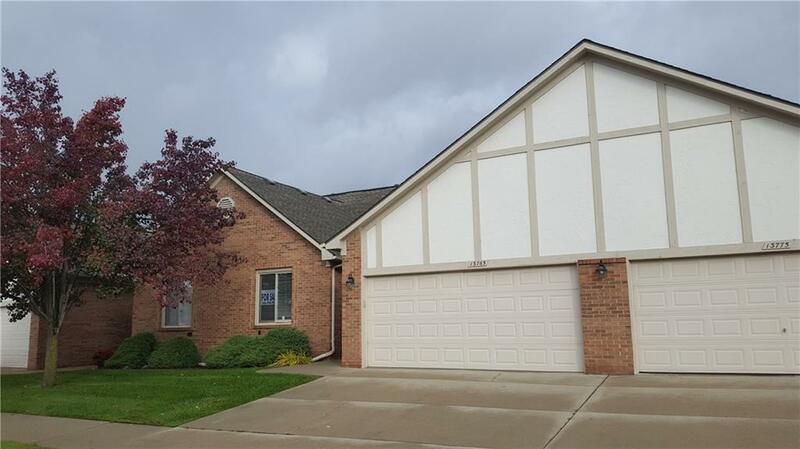 Seller says MAKE AN OFFER, I WILL GIVE SERIOUS CONSIDERATION TO ANY SENSIBLE OFFER........Beautiful brick ranch condo, Utica schools, convenient location, Hall Rd and Schoenherr, large living room with vaulted ceiling, large entry foyer. Peninsula style oak kitchen, breakfast nook with walk in bay. Large Master bedroom with walk in closet and good sized bath. 1st floor laundry off kitchen with lots of storge. Full unfinished basement completes the package. Monthly dues include water, exterior maintenance, lawn and snow service. Price UNDER market, land contract possible don&apos;t wait on this one!